October is Breast Cancer Awareness Month. 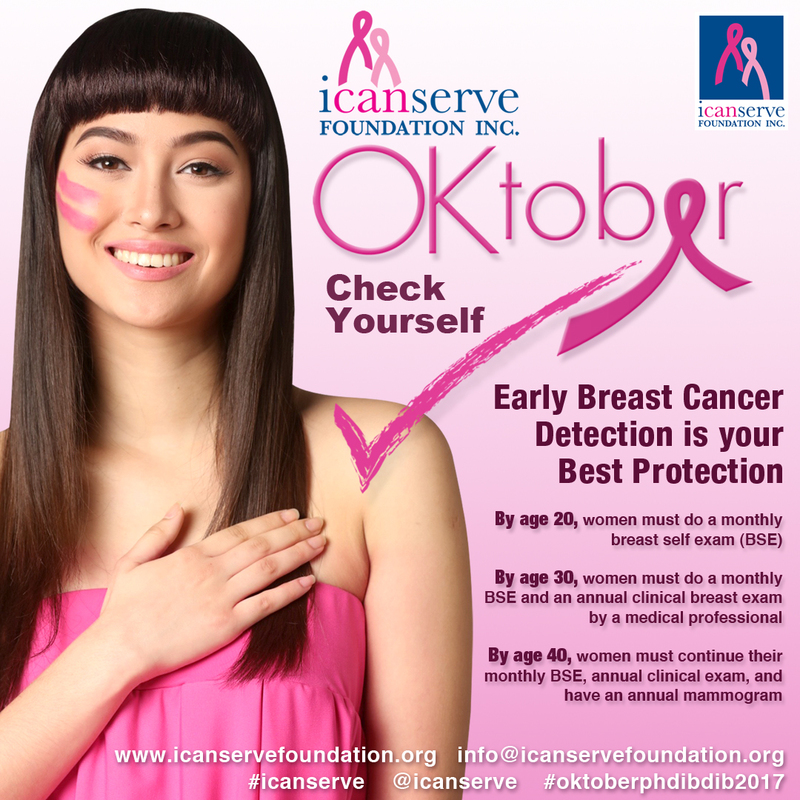 Visit the ICanServe Foundation booth at P1 of Power Plant Mall on October 15-17; 22-24; 29-31. Have your pick of awareness bands, charm bracelets, Rapt 360 headwear, tote bags, hotfoil t-shirts, hooded jackets. Also available are men’s and kid’s t-shirts and DVDs on breast self-examination. Early detection is the best protection against death from breast cancer. 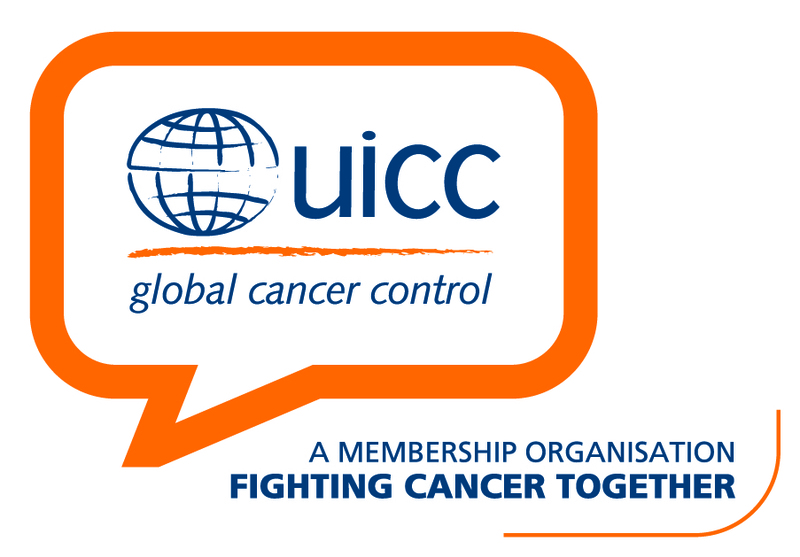 Your donation raises awareness and supports breast cancer patients in treatment.